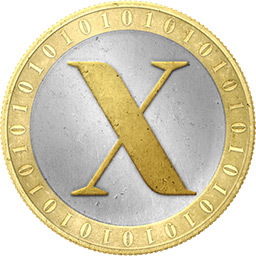 Xencoin is Litecoin based using scrypt. Xencoin was developed as internal testing coin for use with our various sites. 5% premined for use for cryptocoin bank Icobank and others. 6 confirms per transaction. So every transaction will be confirmed in 2 minutes. Difficulty retargets about 9 hours.